In order to program your chip we need some information regarding your vehicle . 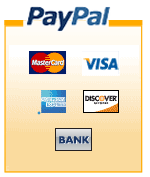 After saving do not forget to add it to your cart. In the early days of HHO technology, many vehicles were unable to have fuel savings higher than 30% due to the strict parameters of their computer management systems. These cars have electronic fuel injection with advanced ECUs (Engine Control Units with Euro modules IV and V) and some would simply not allow fuel economy to improve beyond certain programmed values. As HHO technology advances, more vehicles are able to benefit despite these ECU limitations. The new HHO EFIE Chip (HEC) is one of the newest products to address and solve the limitations of many modern vehicle ECUs. 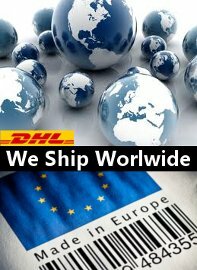 With the new HHO HEC your fuel savings can go up siginifically. When using hydrogen gas as a fuel supplement, the HEC will adjust fuel delivery and timing to optimize efficiency. 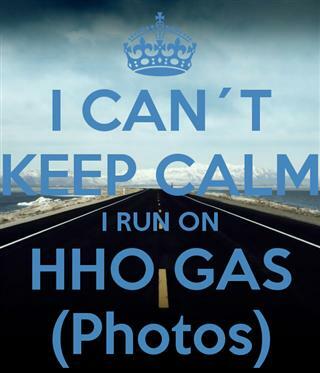 When HHO gas is disabled, the HEC will automatically re-adjust and switch to highly efficient, non-HHO enhanced maps. 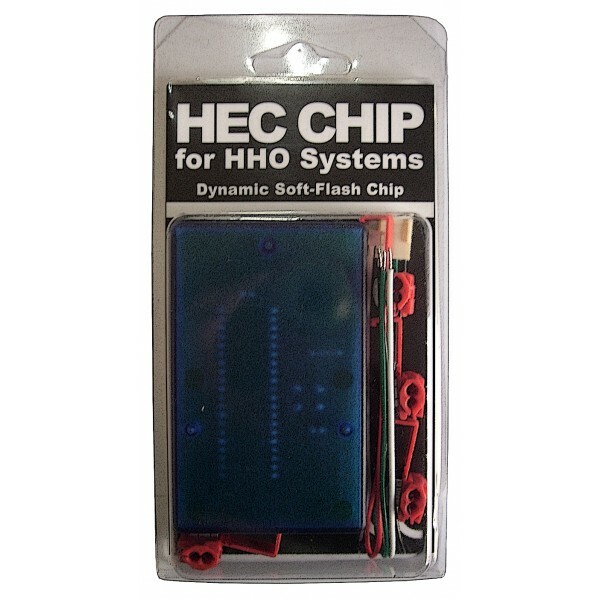 What is a HHO EFIE Chip (HEC)? The HEC is a chip, with a 200 mhz microprocessor, It utilizes its high speed serial input/output to communicate directly with the ECU through the OBD-II port It has been specifically developed and tuned for the needs of HHO generator equipped vehicles. The HEC is dynamic - which means the HEC will consider oxygen levels in the exhaust, along with engine speed and load, intake air temperature and volume, and many other variables to determine the most efficient fuel delivery rate and timing at up to 256 separate load points. The HEC is compatible with factory equipped Turbo/Superchargers, diesel engines, Flex-Fuel, & HHO supplement systems. It is NOT compatible with hybrid engine options, propane, or natural-gas. 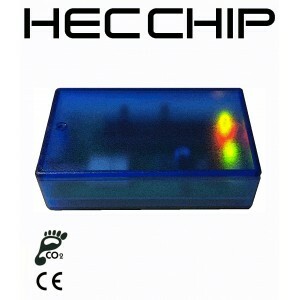 How does the HHO EFIE Chip (HEC) Works? From the factory, the Map is generic and designed to provide a sluggish, no-surprises style of driving that suits a wide range of drivers. It is especially ignorant to the benefits of HHO systems and their ability to burn fuel at a much greater air to fuel mixture ratio than usual. HHO EFIE Chip corrects this problem by providing a pre-programmed and highly tuned Map for the ECU to reference. The tuned Map contains a set of variables that directly allow a better fuel efficiency. When the ECU attempts to read specific factory settings, the Flash Chip patches the factory value with one from its tuned Map. 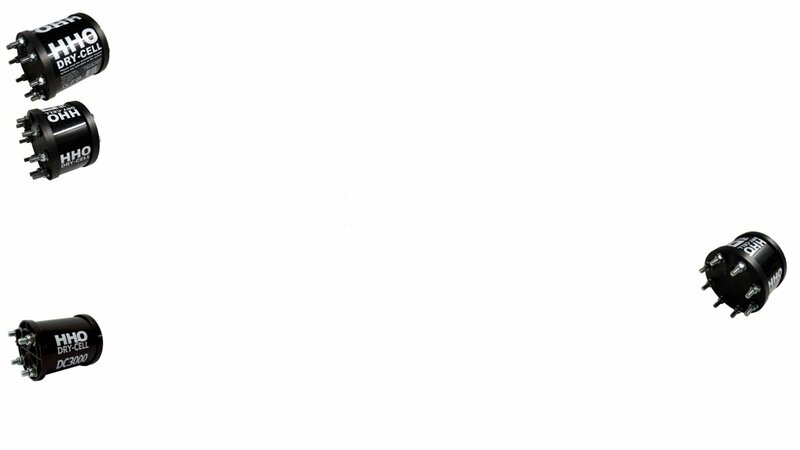 In this way, when the HEC Chip recognizes an HHO system is operating, parts of the factory Map are temporarily replaced with improved variables from the tuned Maps. 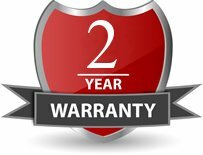 This technique safely unleashes your engine's ability to use less fuel and it doesn't void the warranty. The HEC is much faster than the regular Chip, which means faster & more consistent gains. The HEC also sports more memory than the regular Chip, so we are able to include more HHO specific coding. The HEC is compatible with factory equipped Turbo/Superchargers, diesel engines, Flex-Fuel, & HHO supplement systems. This dynamic NEW HEC CHIP has been engineered specifically for use on vehicles using HHO Generators to save even more fuel and increase power response! - Attaches to wiring harness in back of OBD2 port.